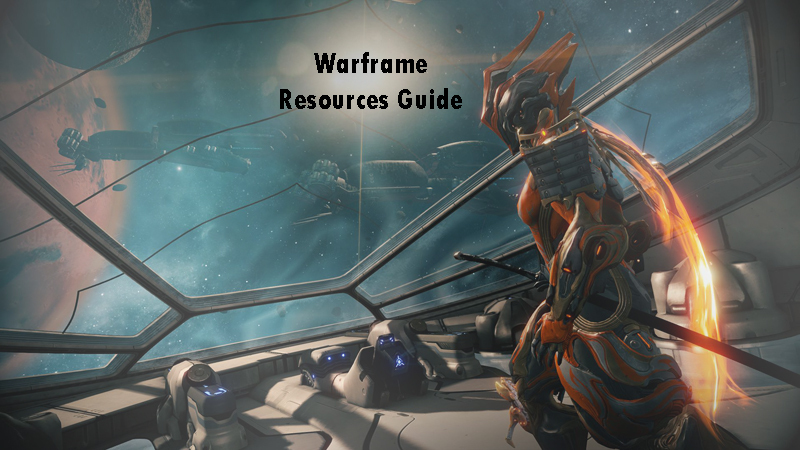 Warframe Resources Guide || See Our Guide to Find your Resource Instantly! The annoying thing about this game is collecting resources. Whether it is for advanced player or not, they have difficulties to gather resources in this game.